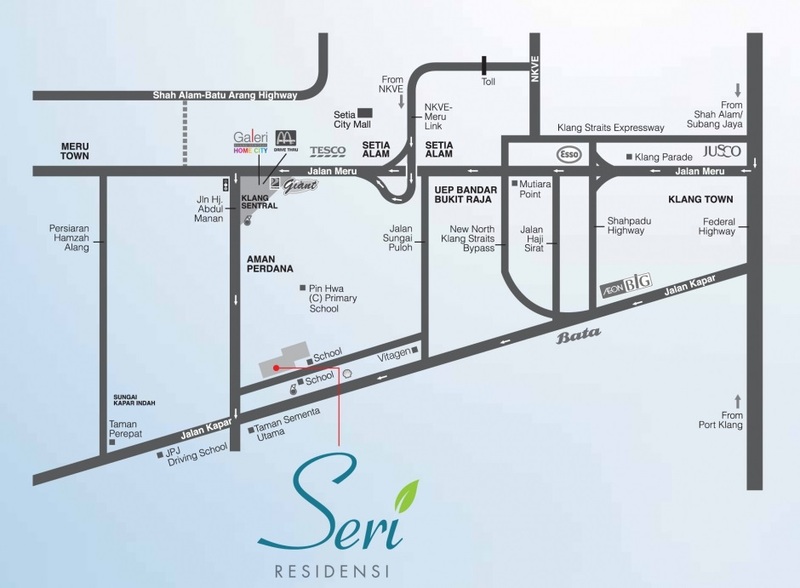 Seri Residensi homes are all distinctively designed with practical layouts for you and your family. You are offered flexible and comfortable living spaces to suit your individual needs. 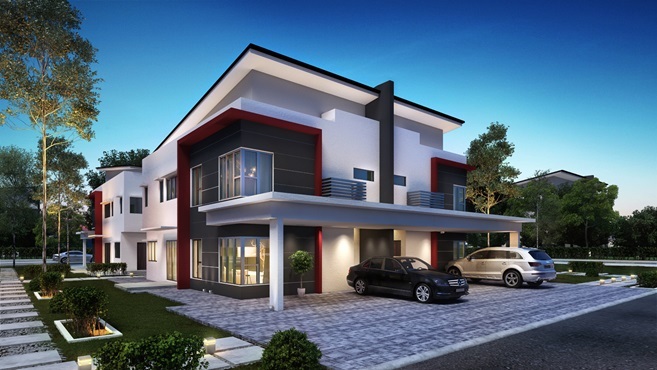 To accentuate glamour, every Seri Residensi home is prominently designed with a contemporary facade for a more authentically exclusive look. From large bedrooms, these gracious, light-filled homes offer comfort and ample space for the family. Thoughtful touches which even the most discerning will appreciate. 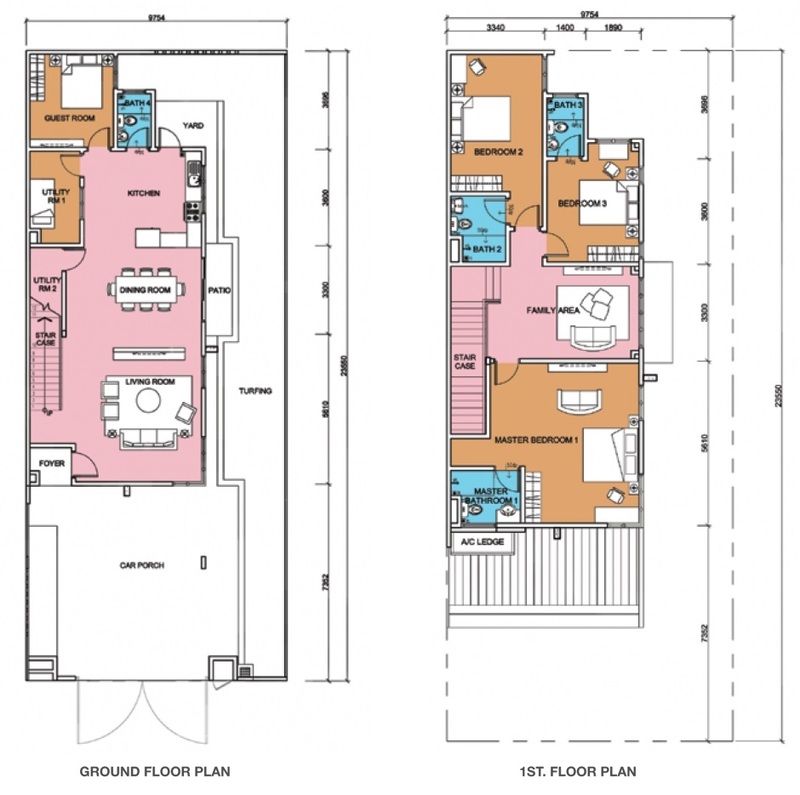 Built-up Area : 2,178 sq.ft.